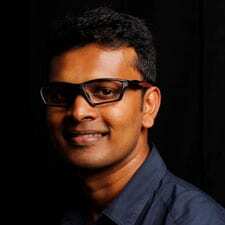 Suranga Nanayakkara is an Associate Professor at the Auckland Bioengineering Institute, the University of Auckland (UoA). Before joining UoA, Suranga was an Assistant Professor at Singapore University of Technology and Design (SUTD) and a Postdoctoral Associate at the Fluid Interfaces group, MIT Media Lab. He received his PhD in 2010 and BEng in 2005 from the National University of Singapore. In 2011, he founded the “Augmented Human Lab” to explore ways of creating ‘enabling’ human-computer interfaces as natural extensions of our body, mind and behaviour.